2017's highly awaited feature is finally here. WhatsApp which has over one billion active users across the globe has finally launched the god off all features- the Delete for Everyone aka Recall button aka Revoke button. Reportedly, the feature until today was available only for Windows phone beta users but it has now moved out of the beta phase and is available for all. 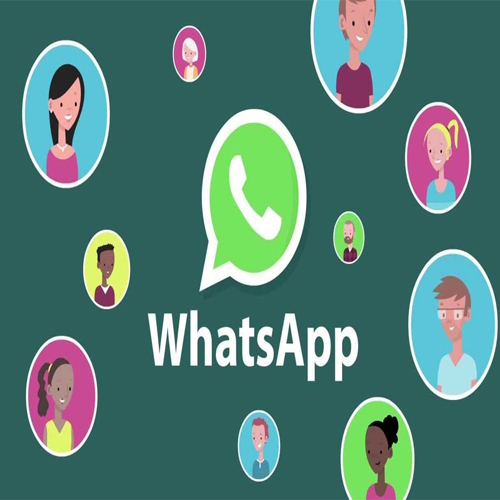 The Delete for Everyone feature as the name explains is a feature that will enable the WhatsApp users to delete or recall or the sent messages. Please note that this is a time-sensitive feature. This means messages sent within 7 minutes can only be revoked or deleted. The feature won't work if you are trying to delete a messages older than 7 minutes. Also recipient may see your message before it's deleted or if deletion was not successful. The Android users will see a message reading this message was deleted for everyone"Â after the message is recalled.Â Also, user can recall multiple message at once.